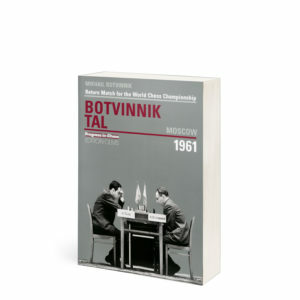 Over a quarter of a century ago, the first edition of this book (published in East Germany in 1981) was a huge best seller. Yet unfortunately it was never reprinted and it soon became a scarce collector’s item. 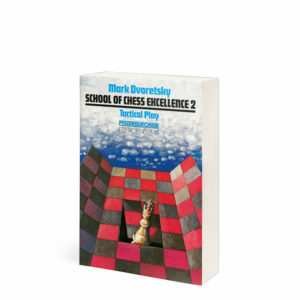 The reason: one of its co-authors, the chess trainer Gerhard Schmidt, left for the West. He thus became persona non grata in East Germany and the book was banned there. 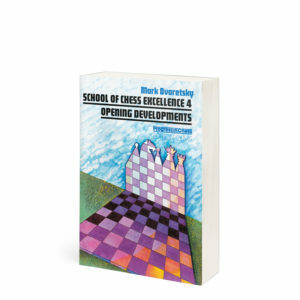 Despite the book’s excellent qualities, which were acclaimed in chess circles, from then on its success could only be an underground one. 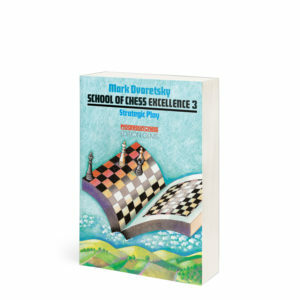 However, the subject of the book is timeless and transcends frontiers, and so at last we have a new edition, fully revised by the original authors themselves to include modern games by world-class players such as Garry Kasparov, Vishy Anand, Vladimir Kramnik and Judit Pólgar. 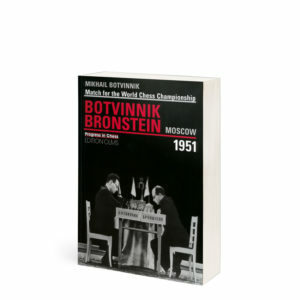 The book explains, clearly, systematically and comprehensively, the strategy and tactics associated with the open file: how files are opened, blocked, occupied and exploited as roads along which to invade the enemy position. 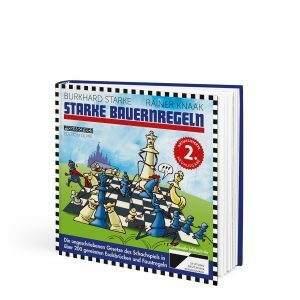 A brief introduction lays the theoretical foundations and is followed by carefully selected and organised material in the form of illustrative games, in all of which the open file is the dominant or deciding factor. 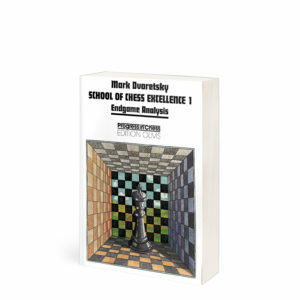 In each game there is a pause at a key position where a clear verbal assessment is given; these assessments alone are of huge instructional value, since they do nothing less than teach the reader how strong chessplayers think: what to look for, how to assess, how to plan. 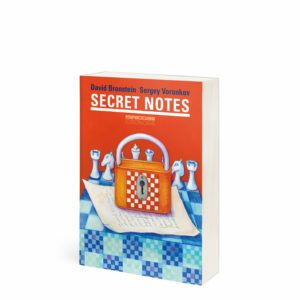 The book benefits not only from Gerhard Schmidt’s experience as a trainer but also from the huge knowledge and skill gained by Grandmaster Wolfgang Uhlmann during his long and successful career in top-class chess, which at one point brought him close to the world title, and made him indisputably one of Germany’s greatest ever chessplayers.